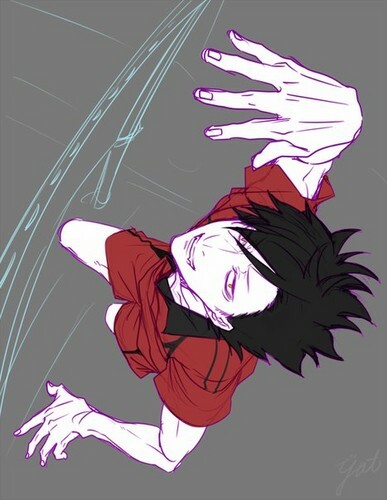 Kuroo Tetsurou. the cat captain of nekoma with crazy tempat tidur hair. Wallpaper and background images in the Haikyuu!! (High Kyuu!!) club tagged: kuroo testurou kuroo haikyuu!! hq.